Two years after Japan’s Fukushima Daiichi nuclear disaster, the country faces 100 to 250 billion dollars in cleanup and compensation costs, tens of thousands of displaced people and widespread impacts of radiation. The nuclear energy industry only exists thanks to what insurance experts call the “mother of all subsidies”, and the public is largely unaware that every nuclear power plant in the world has a strict cap on how much the industry might have to pay out in case of an accident. In Canada, this liability cap is an astonishingly low 75 million dollars. In India, it is 110 million dollars and in Britain 220 million dollars. If there is an accident, governments – i.e. the public – are on the hook for all costs exceeding those caps. 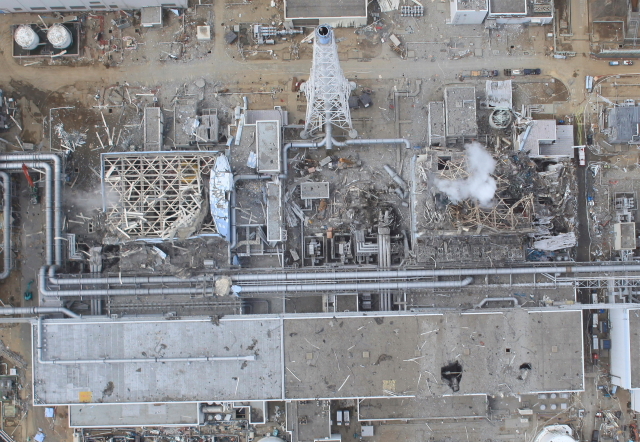 Japan has a higher liability cap of 1.2 billion dollars, but that is not nearly enough for the estimated 25 to 150 billion dollars in decommissioning and liability costs for what is still an ongoing disaster at its Fukushima Daiichi nuclear plant. Seven weeks after the tsunami caused the disaster, radiation levels continued to spike higher. No one knows when the reactors will finally be in cold shutdown, or when the costs of the Fukushima disaster will stop piling up. One report suggests decommissioning will take 30 years. Japan’s credit rating was downgraded because of the accident, noted Mycle Schneider, a Paris-based energy and nuclear policy analyst who has worked in Japan. “The Japanese know it’s just a matter of time before another large earthquake occurs,” Schneider told IPS. With costs of nuclear energy skyrocketing while the costs of renewables are falling quickly why is nuclear energy back on the table? Backed byFrench government loan guarantees, Areva, the French government-owned nuclear energy company began construction in 2005 on what is supposed to be the world’s largest and safest nuclear plant at Olkiluoto, Finland. Who Controls the Nuclear Control Agencies? As Japan struggles to confront a nuclear disaster that could be the worst in history, it seems clear that any discussion about the safety of nuclear energy should address the independence of regulatory agencies. On Apr. 26, 1986 a series of explosions and fires at the Chernobyl nuclear power plant in Ukraine released radioactive fallout that spread over eastern and western Europe, particularly affecting Ukraine itself, Byelorussia (now Belarus) and Russia, all Soviet republics at the time. Twenty-five years later, Chernobyl’s reactor number 4 continues to emit high levels of radioactivity even though it is buried under a thick but decaying layer of concrete. Europe and the United States are trying to raise more than two billion dollars to build a permanent sarcophagus to contain the radiation. 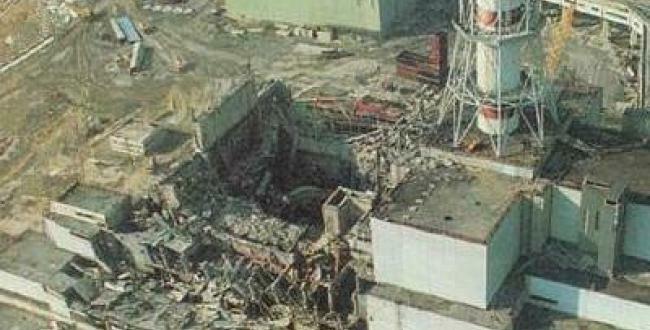 The Chernobyl disaster is usually attributed to obsolete technology and the secrecy characteristic of the Soviet regime. 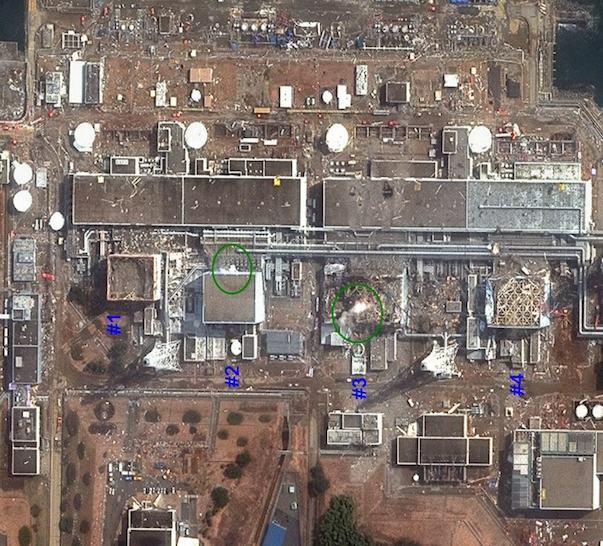 The accident at the Tokyo Electric Power Co. (TEPCO) Fukushima I Nuclear Power Plant was triggered by the damage resulting from the 9.0-magnitude earthquake and subsequent tsunami on Mar. 11. But “TEPCO doesn’t have the best record for safety or disclosure of information,” said Mycle Schneider, a Paris-based energy and nuclear policy analyst who also works in Japan. No one knows when the reactors will finally be in cold shutdown, or when the costs of theFukushima disaster will stop piling up. One report suggests decommissioning will take 30 years.